One of the first places I visited when I moved to Atlanta back in 1995 was Lenox Square Mall. My roommate and spent many of afternoons there just people watching while eating our frozen yogurt. You never knew who you would see. Lenox Mall was a very popular place to visit. Today, it remains as one Atlanta’s top destination for Atlanta locals and visitors alike. Not only does the mall offer a wide variety of shopping options, it also has some nice dining options as well. 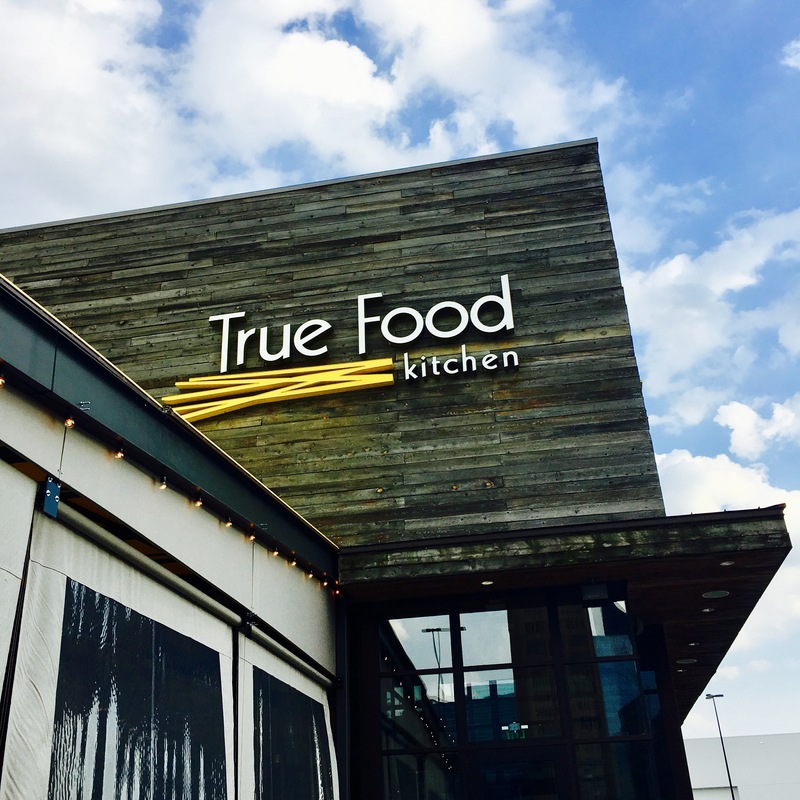 I was recently invited to experience True Food Kitchen for a tasting of their menu. 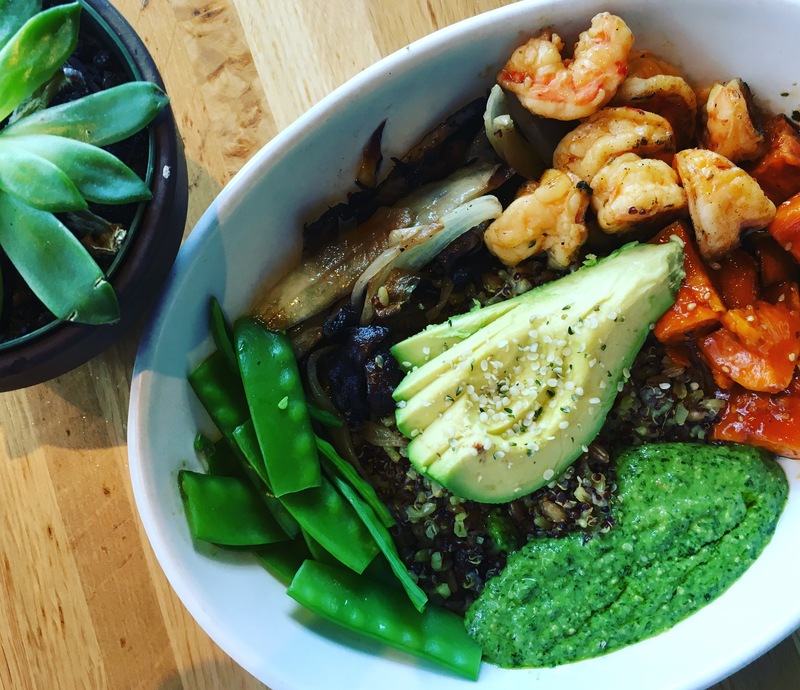 Located near the main entrance of Lenox Square Mall, this “health-driven seasonal restaurant”, is inspired by its co-owner’s, Dr. Weil, anti-inflammintory diet. As soon as you walk through the doors you know you’re going to experience something amazing. The restaurant alone is beautiful. From its large patio space, perfect for those Atlanta summer nights, to its open kitchen concept, you get a very welcoming feel. 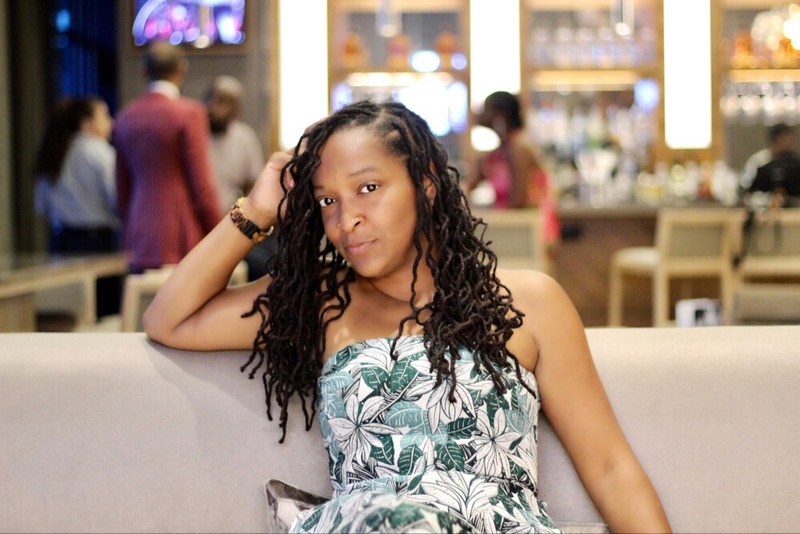 I took along fellow blogger and daughter, Sage, for this menu tasting. You can read about her experience from a kid’s point of view HERE. We started off our meal with some fresh housemade juices. Apple Carrot Ginger Tonic. Absolutely amazing! Kale Aid. Right on! Honey Beer Ginger Beer. Yes Please! I’m definitely in love with all of them. What a great way to start a tasting! Next up was the Farmer’s Market Crudités. When our waitress brought it out, our eyes got so big. It was beautiful! 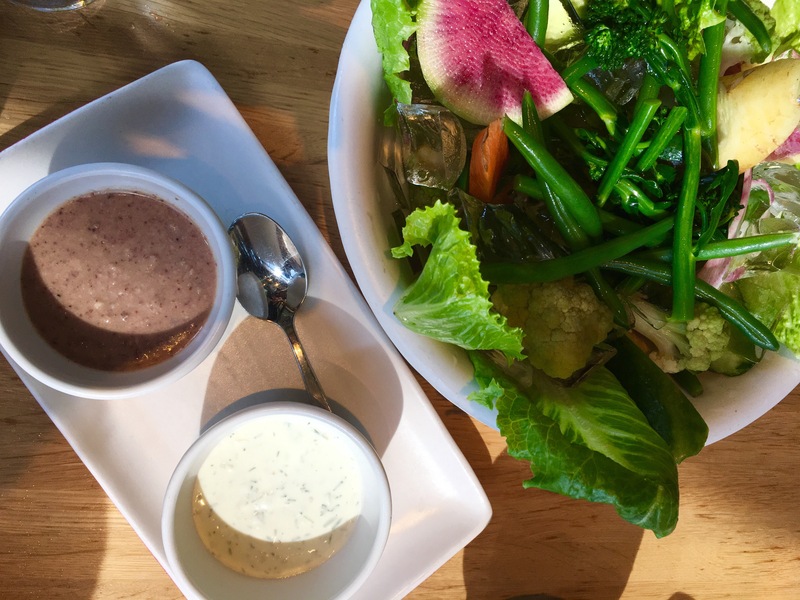 Amazing how a bowl of fresh raw vegetables with dip can get you so excited. I was more than pleased with this selection. We also had the Edamame Dumplings, which was basically devoured by my daughter. She loved it! With the strong suggestion from our lovely waitress, we were next present with one of their popular menu item, the Ancient Grains Bowl. This bowl was a healthy food fanatics dream. It was adorned with miso glazed sweet potatoes, turmeric, charred onions, snow peas, grilled portobello, avocado, and hemp seeds. I also added shrimp to the bowl. So good!! I am very confident in saying that even if you wasn’t a healthy food fanatic, you would still enjoy this bowl! If there’s pizza on the menu, you already know I’m ordering it! 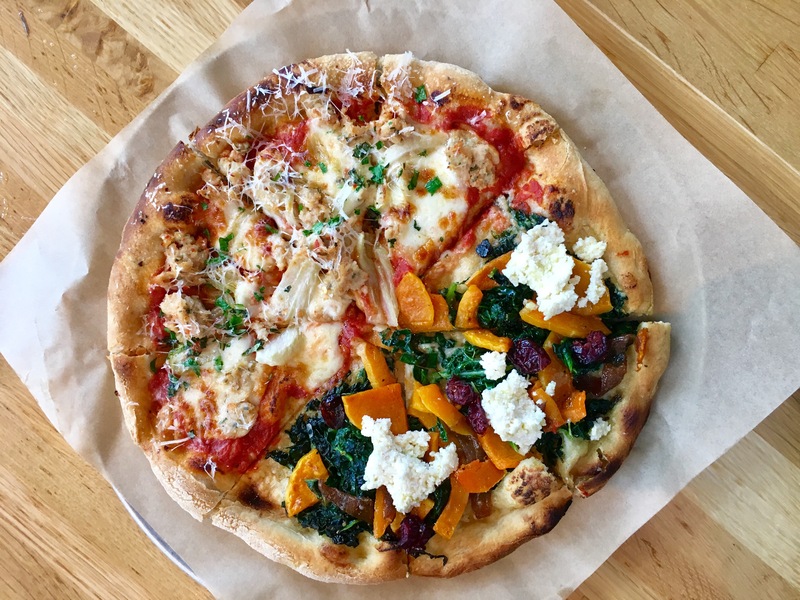 We decided on two of their selections, the Butternut Squash and the Chicken Sausage pizzas. I know what you’re thinking, Butternut Squash on a pizza? Right, I thought the same thing. But let me tell you, it was tasty. It was really tasty in fact. With the smoked onions, kale, vegan almond ricotta, and dried cranberry, you have quite a flavor explosion happening in your mouth. Definetly something you’ve never had, but need to experience. 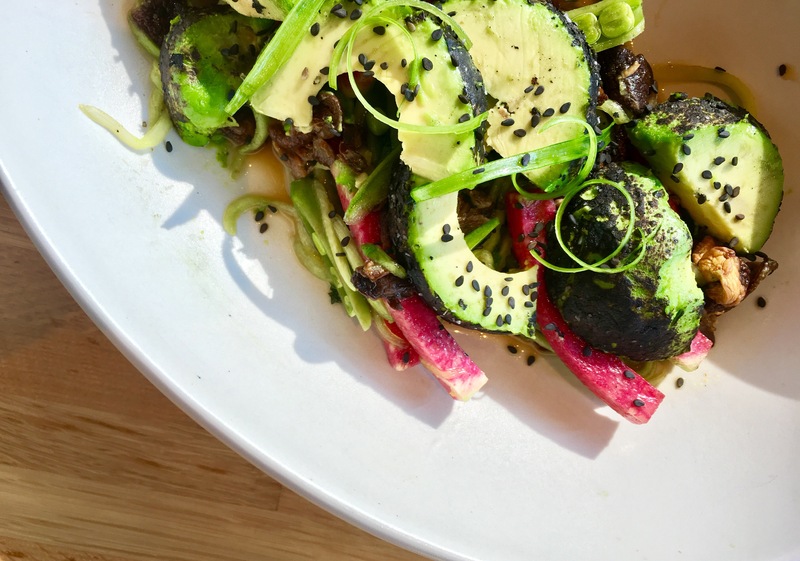 We also had the opportunity to preview on of their spring menu items, now available in their restaurants, the Flamed Torched Avocado Salad. THIS! This was amazing! When it came out I was already stuffed. I planned on tasting it and taking the rest home for later. It never made it out of the restaurant!! I couldn’t stop eating it!! It was sooooo good. It’s light. It’s flavorful. And it’s healthy. You can’t go wrong. If you don’t try anything else this spring, try this. What an amazing experience! I enjoyed every thing beautifully presented to me at True Food Kitchen. This restaurant comes highly recommended by me as a place to get healthy, delicious food. 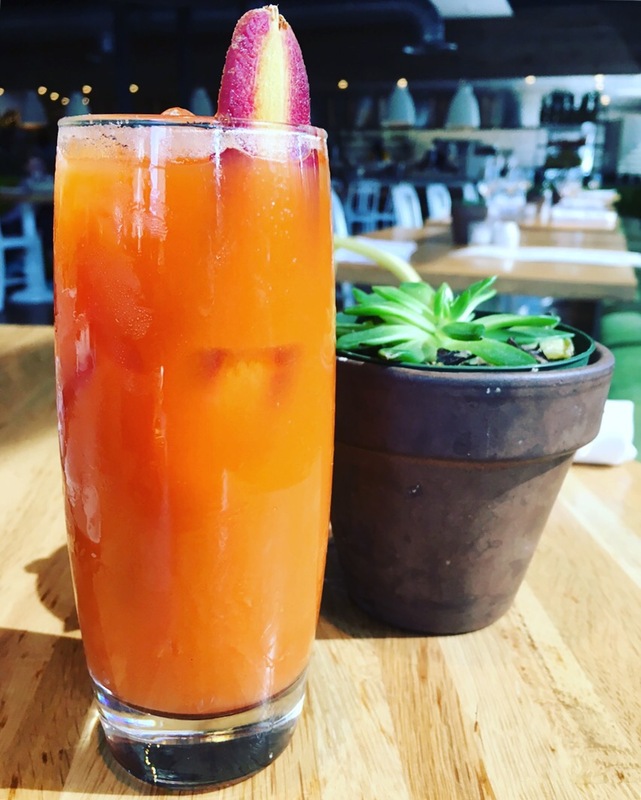 Click on the photo below to check out Sage’s review of True Food Kitchen! 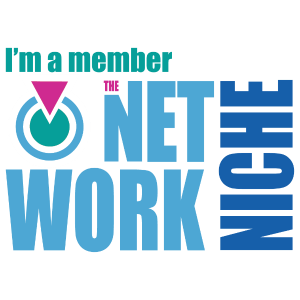 * I received this experience complimentary. Thank you True Food Kitchen! All opinions are that of my own!